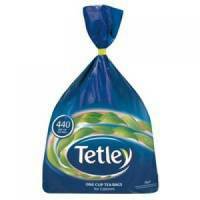 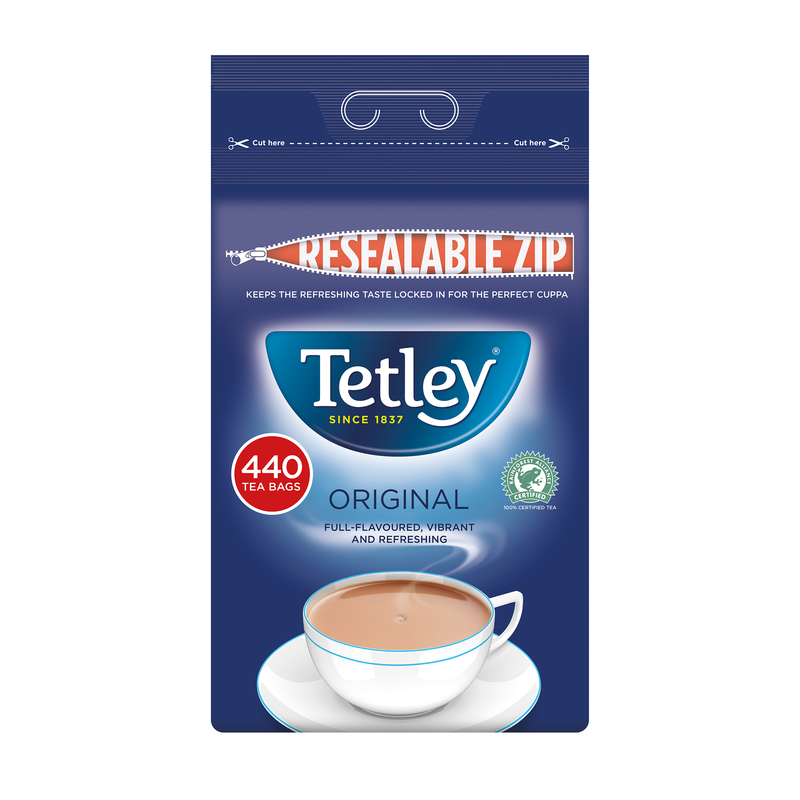 For the perfect brew without the bother of a teapot, use Tetley One Cup Original Tea Bags. Specially designed for all round flavour, with a unique blend of Assam, African and Ceylon leaves, you can rest assured you'll get a great cuppa brew after brew. 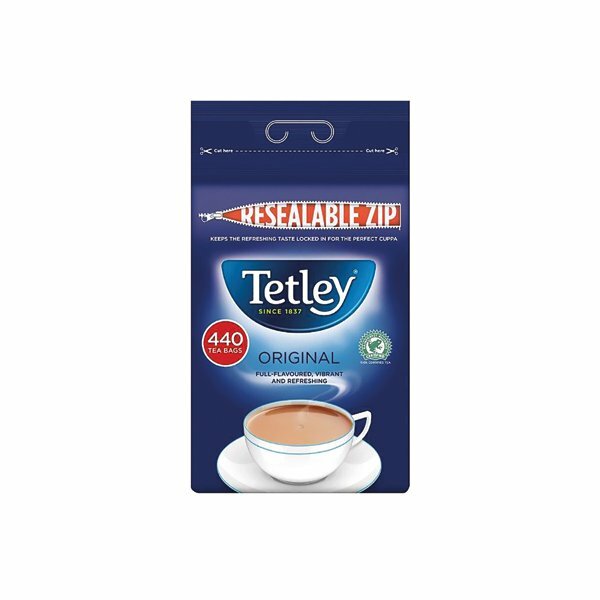 A classic blend of the finest tea produced using years of experience.